Join Terri tomorrow for strength. Please RSVP. Link for passes also if needed. Can you send the reminder link out to the lists you have please? You received this message because you are subscribed to MRA Coaching & Training. To unsubscribe and stop receiving emails. click [unsubscribe](https://app.racereach.com/unsubscribe2.php?group_id=104183782&user_id=1678112). Re: Strength class with Terri Sat 7 a.m.
You have to RSVP if planning to attend and buy passes if you need them. 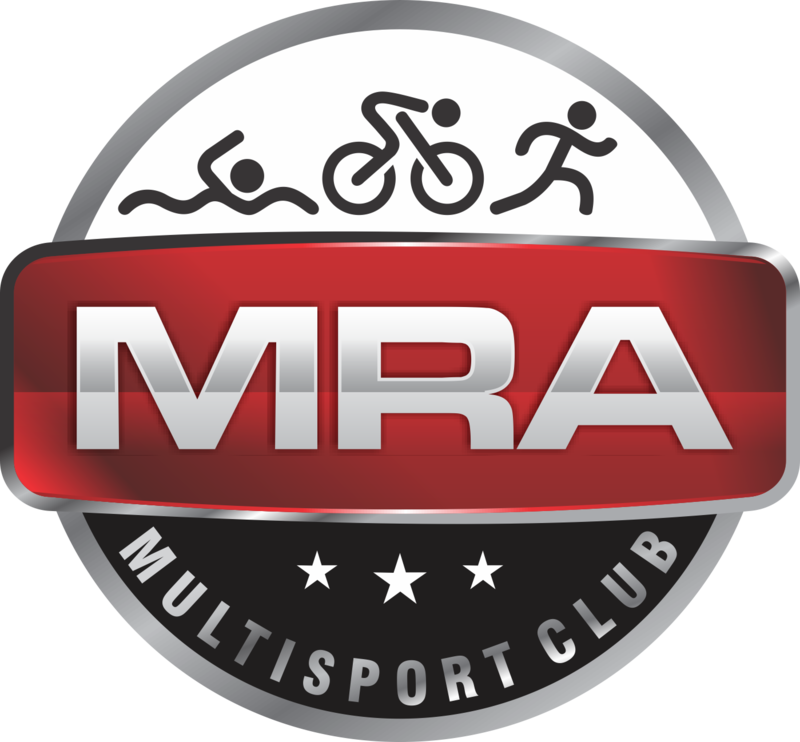 You received this message because you are subscribed to MRA Multisport Club. To unsubscribe and stop receiving emails. click [unsubscribe](https://app.racereach.com/unsubscribe2.php?group_id=103502&user_id=4064931). Strength class with Terri Sat 7 a.m. Mid week strength is back. Join Terri for a great class Wed. at 715pm. @BVPTS. Please RSVP. Hey gang - A Saturday option has been added to the choices if you sign up to volunteer for Boston with the MRA group code below. Your help is greatly appreciated! hey gang - BAA switched up how they assigned groups to roles this year, so the only role available under MRA group currently is a Friday shift (9:30am-2pm or something) at the Expo in Boston. I've reached out to see if we can get a Saturday option available too, but haven't heard back yet. So if you want this Friday role, go ahead and sign up now - the instructions are below. If you want to wait for Saturday, I'll let you know as soon as I hear anything. If you'd like a specific role or a different day, just go ahead and use your Vol Loyalty Number but don't add MRA as a group. If you don't have a Vol Loyalty Number, your best bet is to join up with the MRA group code. They state over 95% of all roles are filled by returning vols or groups like MRA. In past years, the clubs that aren't locked into a specific role could choose a couple to offer members, but this year they just assigned it to us. [Click here](https://www.baa.org/races/boston-marathon/volunteer/volunteer-registration)to access the 2019 application starting on January 3rd or click the link in the email from BAA that lists yourVolunteer Loyalty Number. Choose between registering as a new volunteer or log-in with your B.A.A. Volunteer Loyalty Number.Select that you are a GENERAL volunteer (not MEDICAL).Complete your personal information and navigate to the next page.Choose join an existing group when prompted, type in the following group name MRA and enter the pass code 2019. Make sure to type in the group name and passcode exactly as they appear here with no additional spaces or characters. Please don't share this as it's specific to our MRA Club membersComplete the rest of the application and submit, making sure to complete the process by obtaining an on-screen confirmation number. Please note the registration deadline is February 6th, 2019. I will love to volunteer , please let me know. That is great!!! Thanks so much for the info Alex, greatly appreciated! I didnt receive an email today but I did want to reach out to see if there still an opportunity to volunteer for the Boston Marathon. I wont be running this year ( didnt qualify at last year storm!) but would love to be a part of the event! I also realize so many others are requesting this is well but I thought I would just ask in case MRA had any spots available ! Hey folks - many of you got the cool email from B.A.A. today. Meg just a got separate one at about the same time for our group passcode. Give us a few hours to figure out what its for and give you all better instructions BEFORE you sign up. To unsubscribe and stop receiving emails. go to [ https://app.racereach.com/unsubscribe2.php?group_id=103502&user_id=1040586](https://app.racereach.com/unsubscribe2.php?group_id=103502&user_id=1040586) . To unsubscribe and stop receiving emails. go to [ https://app.racereach.com/unsubscribe2.php?group_id=103502&user_id=2654048](https://app.racereach.com/unsubscribe2.php?group_id=103502&user_id=2654048) . To unsubscribe and stop receiving emails. go to https://app.racereach.com/unsubscribe2.php?group_id=103502&user_id=1040586 . Please join Terri tomorrow 7 a.m. for the start of your strength plan to reach your 2019 race goals! Please RSVP if you plan on attending. New Years resolutions start now! 7 a.m. @BVPTS! Invitation - Saturday Strength and Conditioning Class with Terri P.
Get your strength on tomorrow! So sorry for the break in classes. I have a new instructor lined up to Start next Sat. 7 a.m. for those that are intrested. I will send out an RSVP this weekend. For non-fb folks, I just posted this there too. Let me know what you think! Wed start at Purgatory and head to gray barn and back. - start at one waterhole in Whitinsville leaving promptly at 6:15pm and head to another one less than 1.5 miles away (this is most direct, feel free to go longer or take indirect route on your own). -small donation to meg for Boston gets you pizza and 2 drink tix. Or just come and run for the fun of it. - should have some sort of xmas ugly sweater or Santa hat or something stupid like that. Just because. - can ride bikes instead of running. But I might actually run! Let me know if youd be interested in joining us and Ill continue on ironing out some details like exact locations and drink/food deals. MRA club holiday party this Saturday! I am sad to report that Andrew is no longer working at BVPTS Inc. It was just recently brought to my attention and will therefore not be teaching class tomorrow a.m.! I am currently in search of a trainer to take over or cover the Saturday classes. I will keep you posted this week. If you know of anyone interested please forward them my email address. If we are not able to fill the position, we will reimburse you for any unused passes. I apologize and look forward to any advice or recommendations you may have.